Osaka, who became the first Asian to hold the top ranking after beating Czech Petra Kvitova in the Australian Open final on January 26, had worked with Bajin for just over a year. World tennis No. 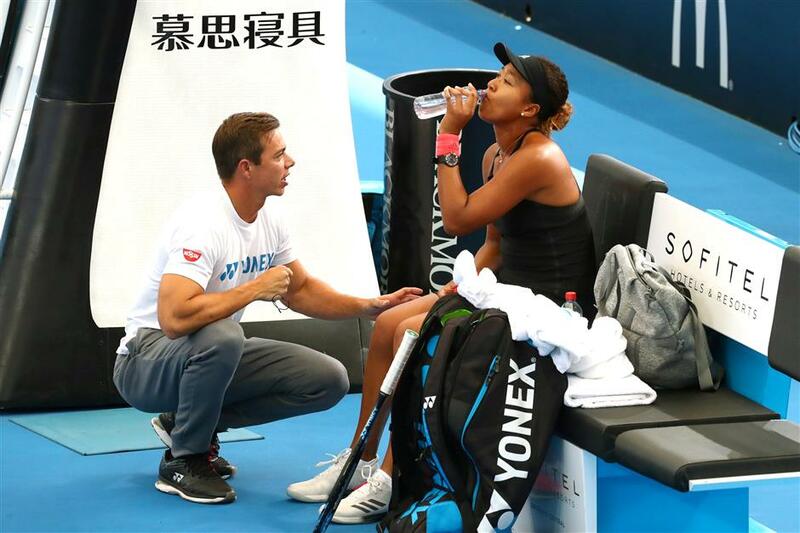 1 Naomi Osaka has split from her coach Sascha Bajin just 17 days after completing back-to-back Grand Slam victories at the Australian Open. Bajin, a former hitting partner for Serena Williams, responded: "Thank you Naomi. I wish you nothing but the best as well. What a ride that was. Thank you for letting me be part of this." Japan's Naomi Osaka with coach Sascha Bajin before her Brisbane International quarterfinal against Latvia's Anastasija Sevastova in Brisbane, Australia, in this January 3, 2019, photo. "Winning back-to-back Grand Slam tournaments is a rare and special achievement, and I'm thrilled these results have propelled Naomi to the top of the women's game," said Evert, the first ever WTA world No. 1.